American 3D Printing brand TPU just $39.95/kg! That's less than half the price of Ninjaflex. Both 1.75 and 3mm. We were even able to build with this on a Makerbot Rep 2 without any mods to the extruder! We also now have American 3D Printing brand ASA (Acrylonitrile Styrene Acrylate) is similar to ABS, but is stiffer and is UV-resistant. Same price as ABS, $29.95/kg. In addition to PLA and ABS, we now have Makeshaper brand PETg for only $29.95/kg, less than half the price of Taulman T-Glase. Finally, we have the carbon fiber reinforced HTPLA from Protopasta. This stuff is REALLY rigid! 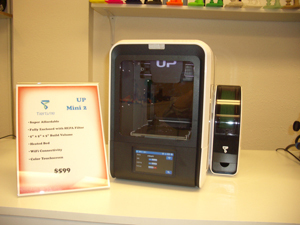 We are now officially Tiertime resellers, and stock the new UP Mini 2! 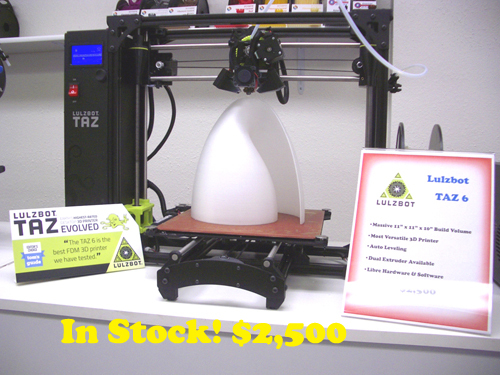 At only $599, it features a fully enclosed build chamber, WiFi and a color touch screen! This is an ideal starter 3D printer for the student or hobbiest. Come on in and check it out today! 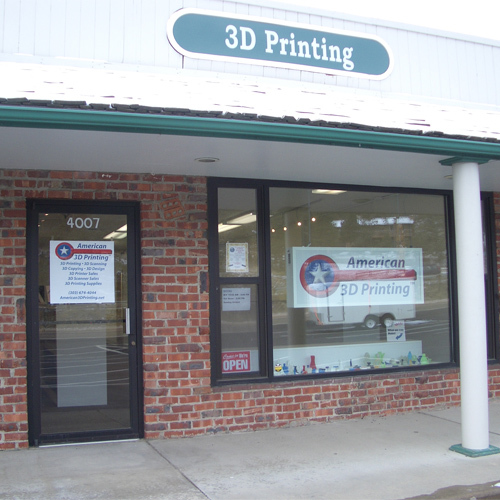 American 3D Printing is now an official Mcor reseller. 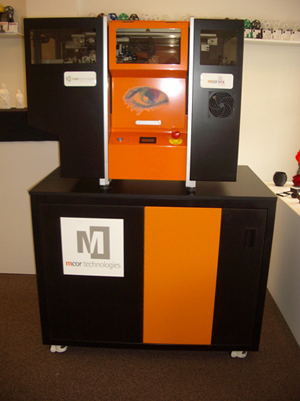 Come see our Iris full-color paper based 3D printer! 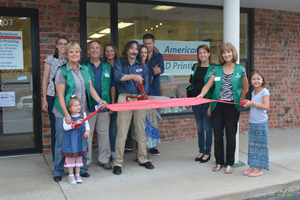 We are now members of the Evergreen Area Chamber of Commerce. 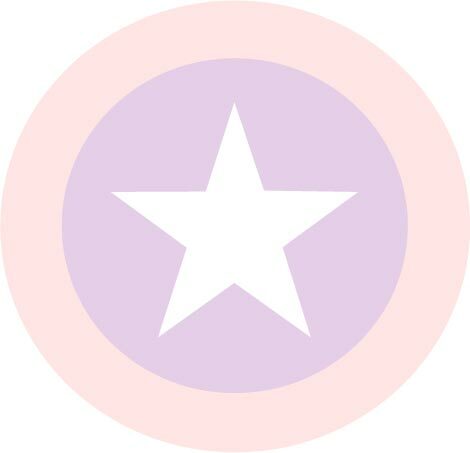 We have partnered with one of the largest filament filament manufacturers in the USA (yes that's right, made-in-the-USA quality!) 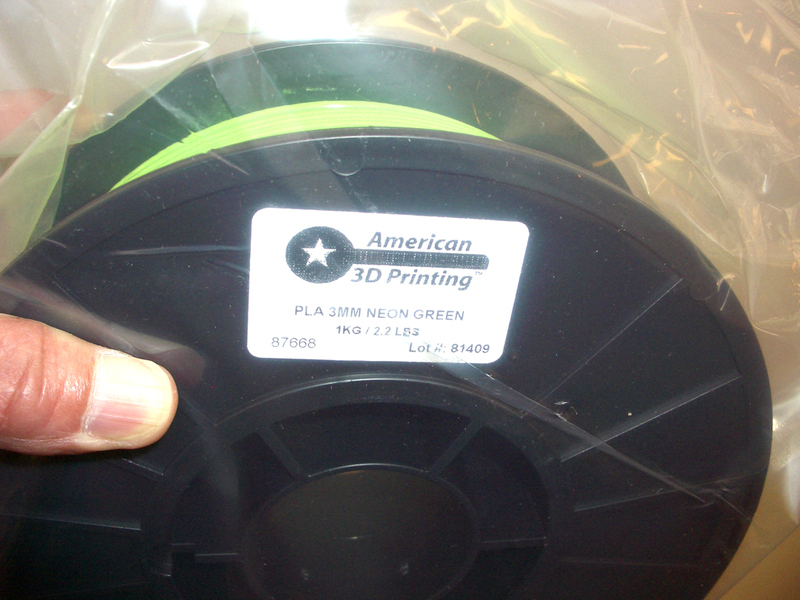 to bring you our own American 3D Printing branded filament. It is MUCH higher quality than that Chinese stuff you see everywhere, yet we can bring this to you for only $29.95/kg! We have PLA, TPU and ABS in both 1.75 and 3mm, and HIPS in 1.75mm and ASA in 3mm. 12 colors of ABS and 25 colors (and counting) of PLA. Show us your student ID and printing is 1/2 price! Taulman Bridge, 645 3mm now in BLACK! Ask about our education discounts! Blowout Prices on Used Equipment! 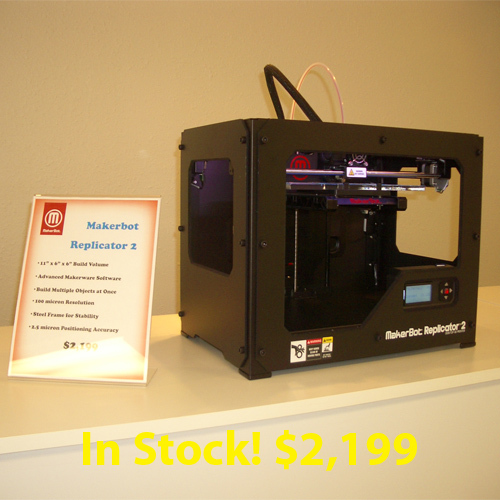 Printrbot Simple $499 - Below Cost!